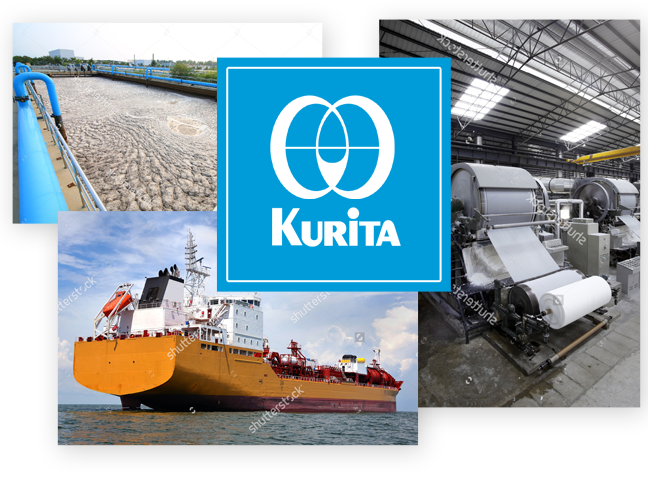 Kurita Water Malaysia was established in Malaysia in 1994, a fully owned subsidiary of Kurita Water Industries - one of the top 3 water treatment specialty companies in the world. 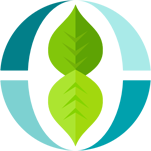 Since our inception, we have been serving a diverse customer base in Malaysia with innovative and value based products, often imbuing a philosophy of reuse and optimization into our solutions. 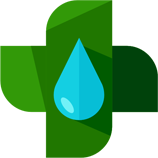 Our work helps customers protect precious water resources, minimise waste and cost, and drastically prolong the lifespan of manufacturing process equipment and systems. Kurita Water Malaysia is strongly supported by the activities of an advanced team of technical experts based out of Singapore, which engages in R & D activities catering specifically to the water needs of the South East Asian region. Kurita is a world leading water management company, which producting lot of water related products.